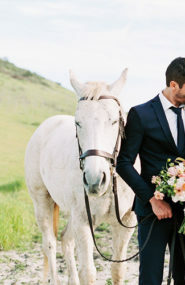 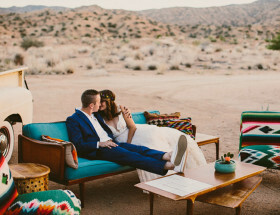 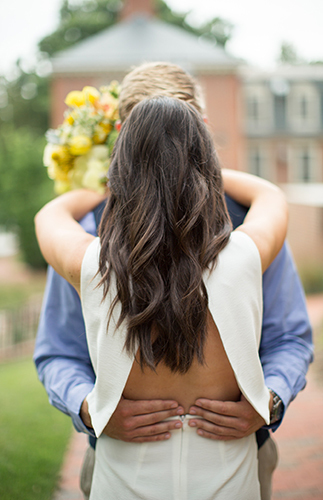 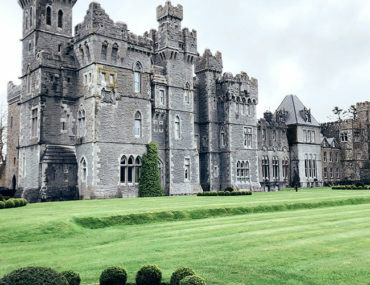 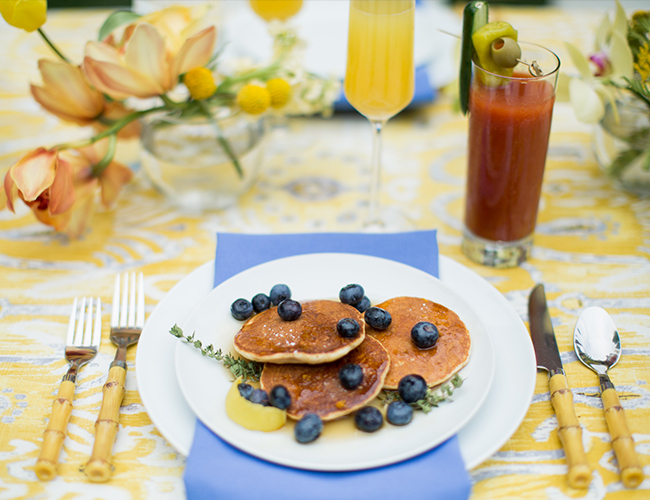 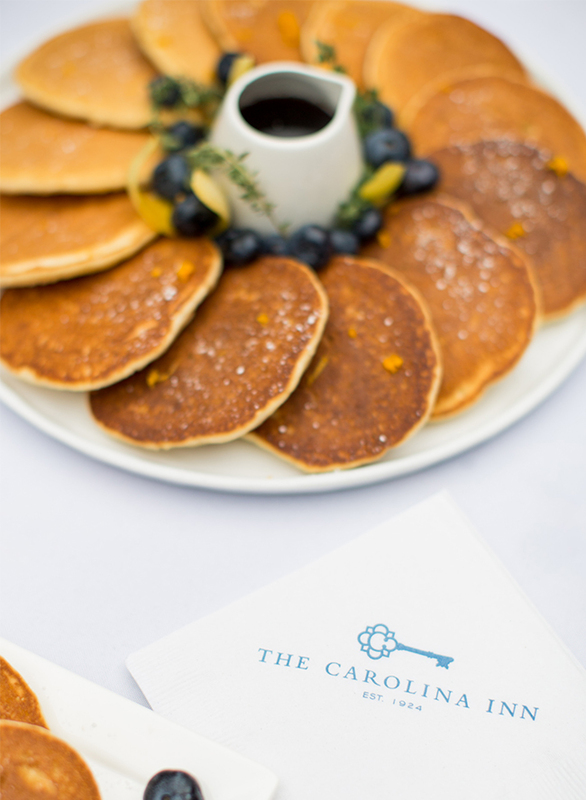 If you’re planning a ‘wedding weekend’ a brunch where your closest friends and family can get together before – or after – the wedding, is a must! 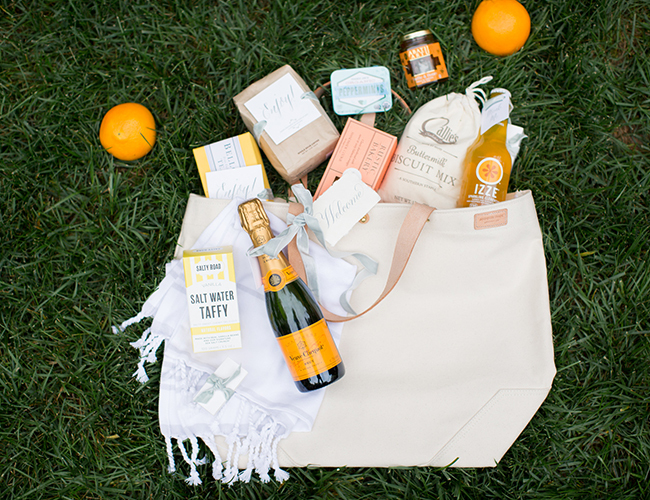 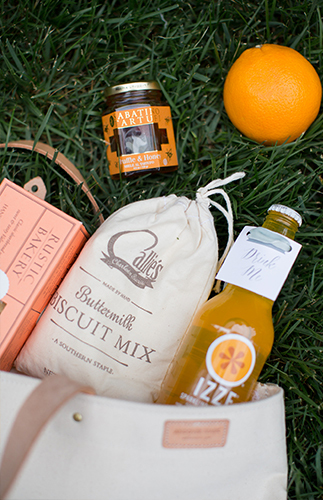 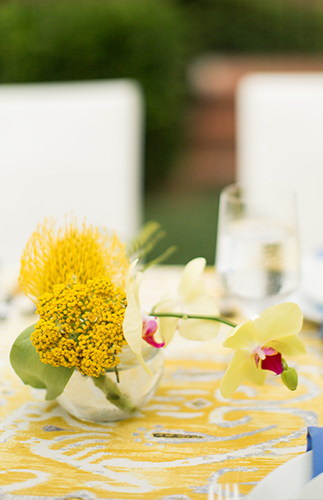 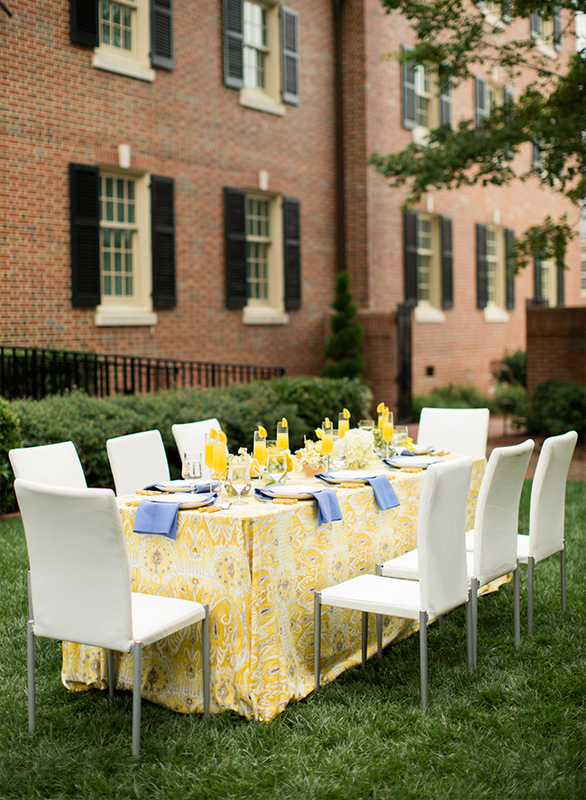 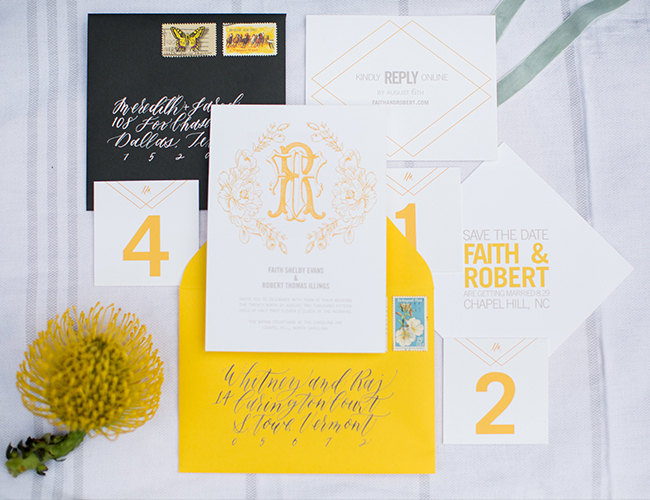 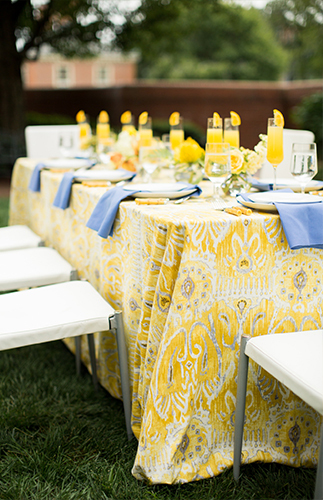 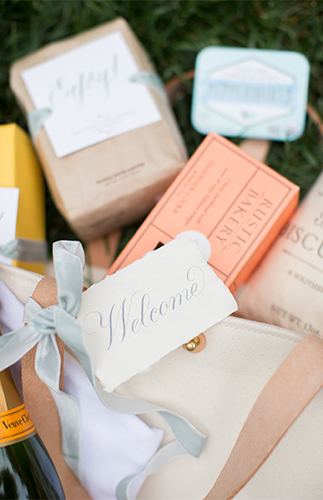 We love this yellow wedding brunch for it’s yummy spread, sunny decor, and thoughtful gift bags to properly welcome guests. 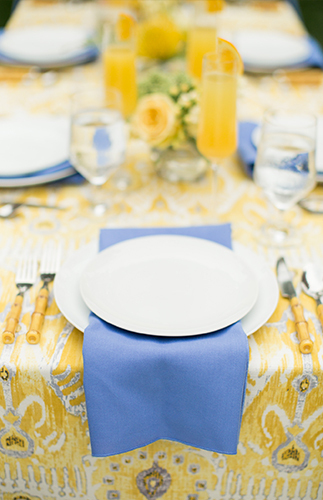 In love with those pretty linens!! 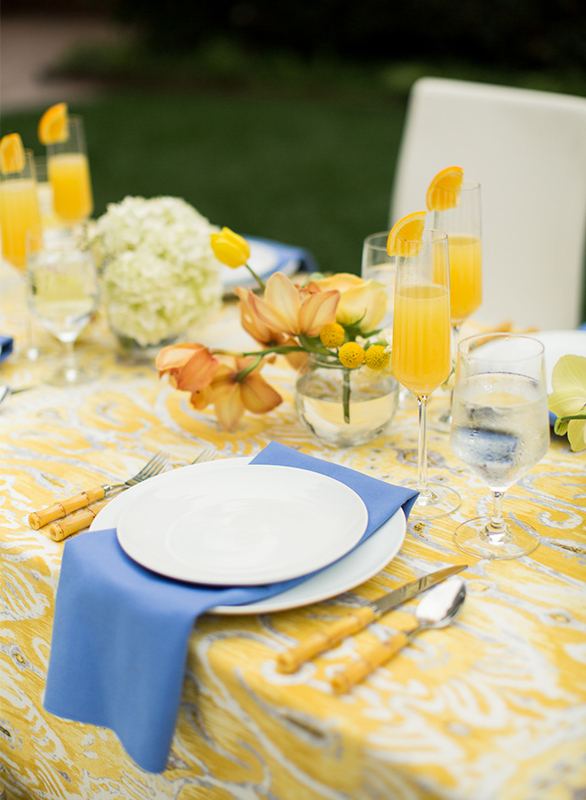 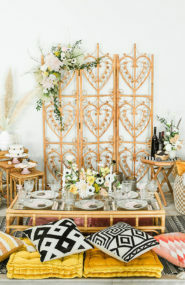 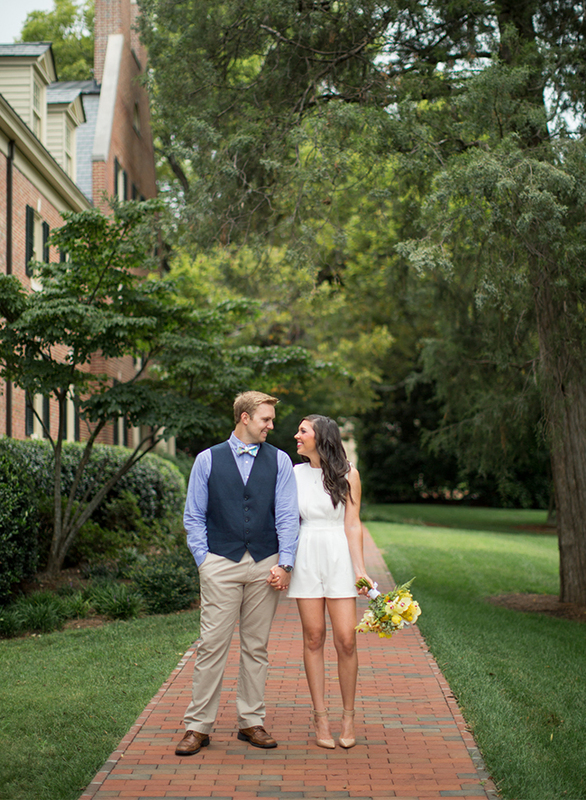 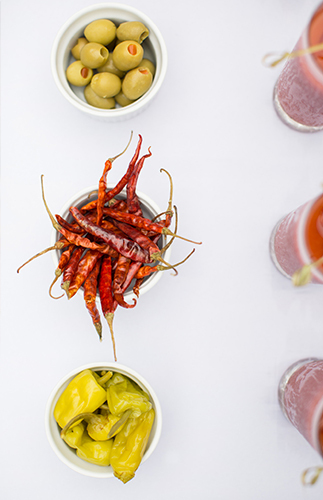 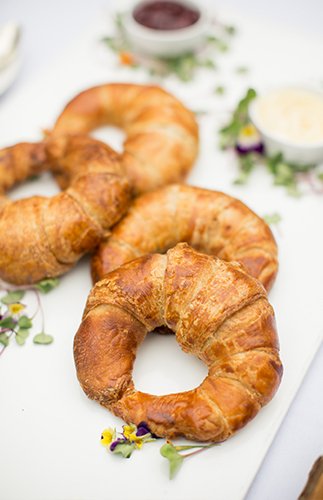 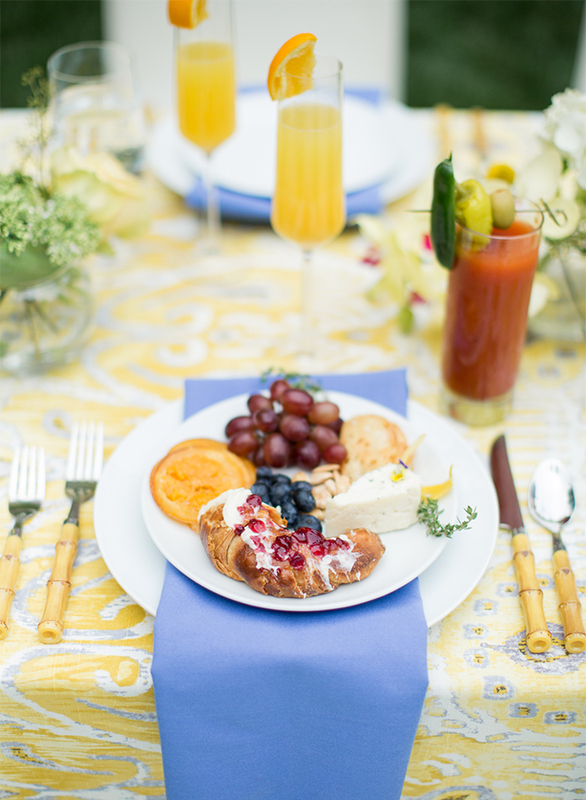 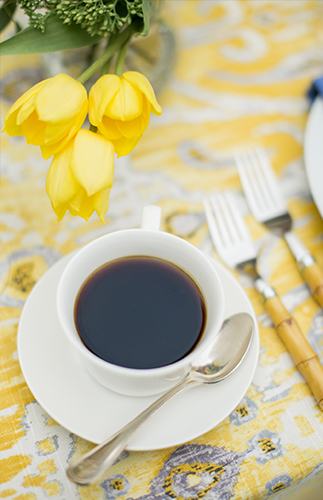 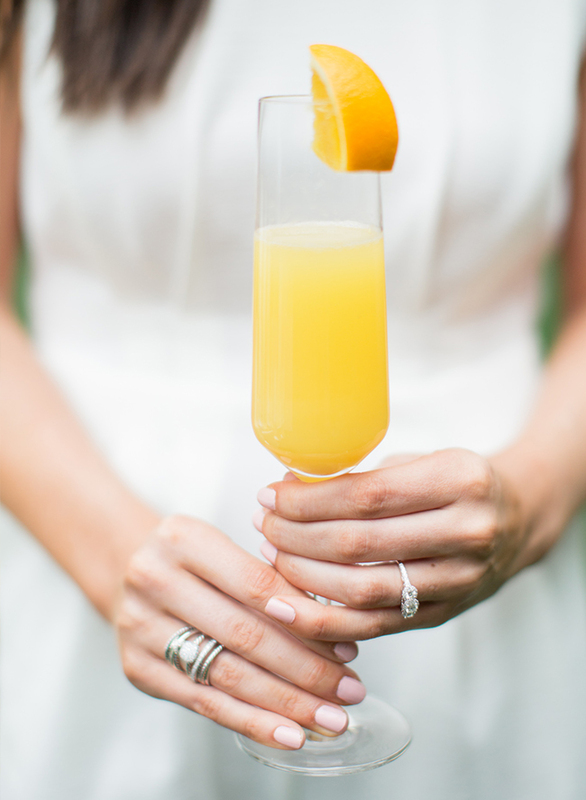 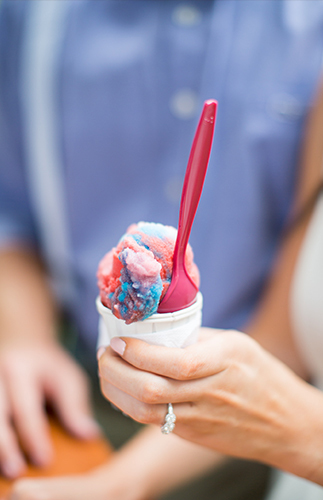 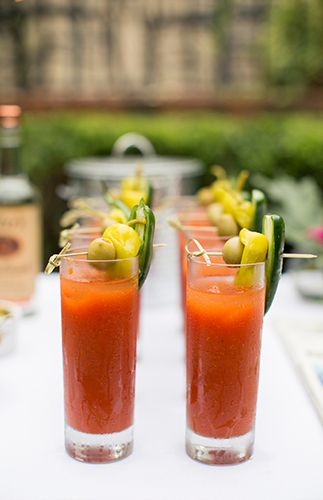 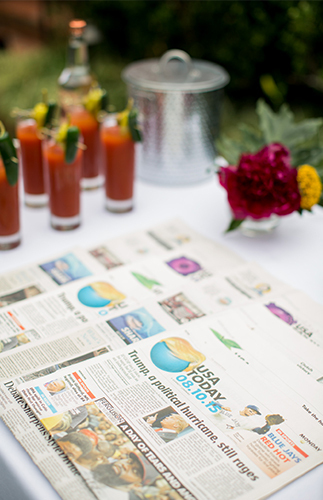 Love the idea of a bright pre-wedding brunch! 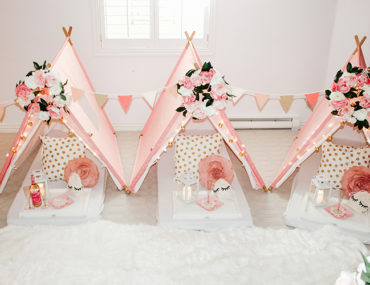 this is too cute! 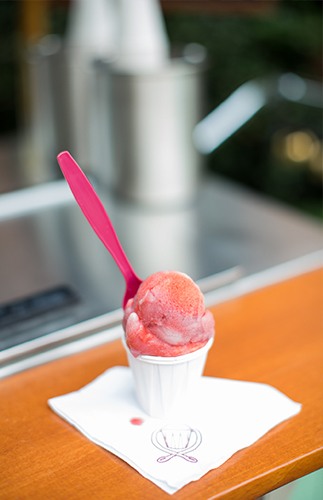 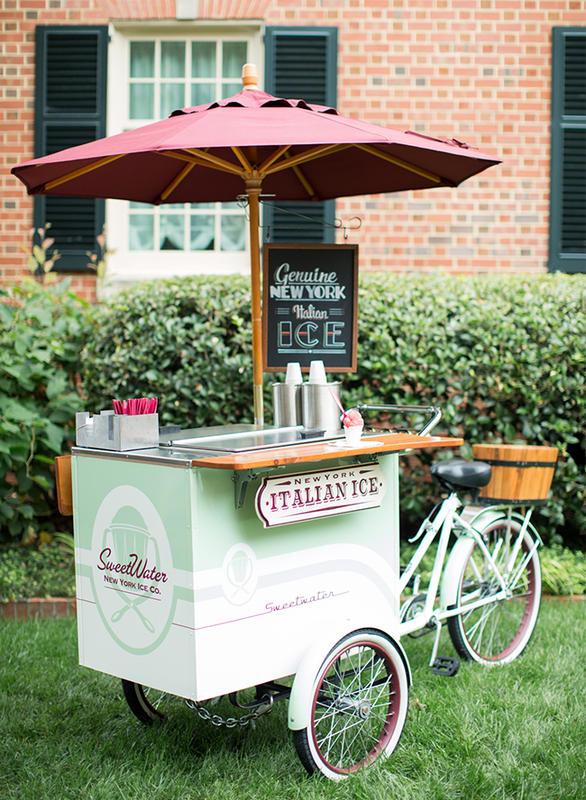 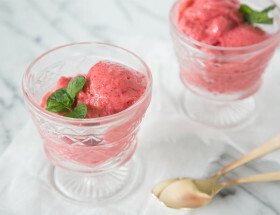 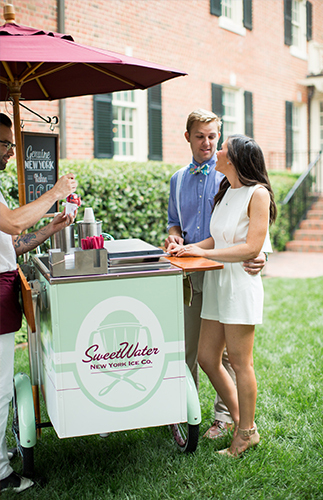 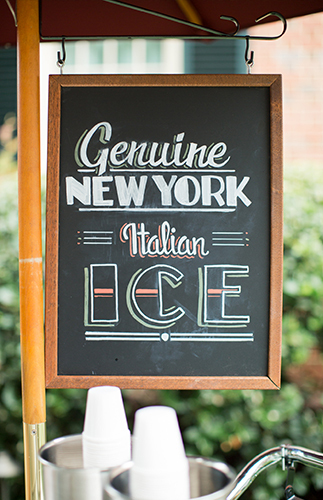 love the ice cream cart – yum! 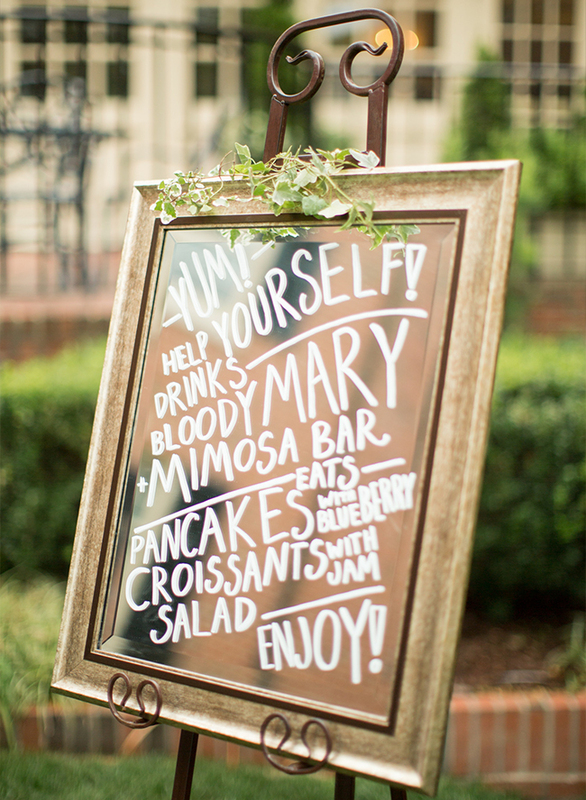 Mimosa bar is so so cute!